The LED display board outside a mall, shop or a restaurant instantly catches our attention. 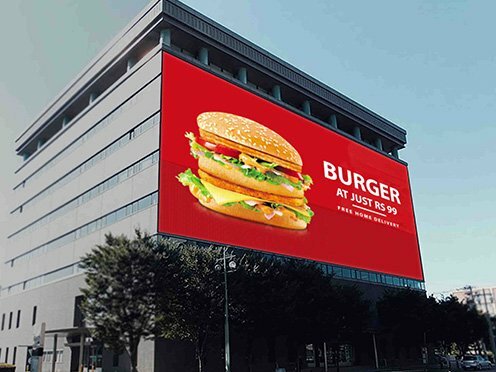 When you are stuck in traffic logs those big and attractive LED display walls, advertising or displaying various ads, pictures or videos captures your attention and helps you forget those nasty traffic jams for a while, doesn’t it? We love the clear picture, we love technology, and we certainly fancy something that is unique. The same thing is what will attract your customers to a brand with interior LED walls. An LED wall display when placed inside/outside the store will offer numerous benefits for your brand than you can possibly imagine. 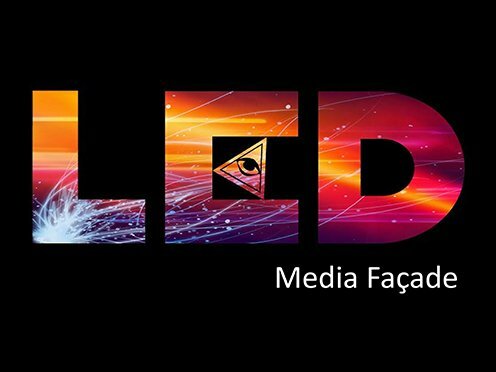 Even though the installation cost will be slightly higher than the installation of any regular advertisement medium but it is a onetime investment with high returns that will provide an unique advertising and promotional method to draw customers to your store and increase brand awareness. Every brand needs a statement. What sells your brand? Your brand is sold on market value and no better way to increase sales than a great advertising medium. 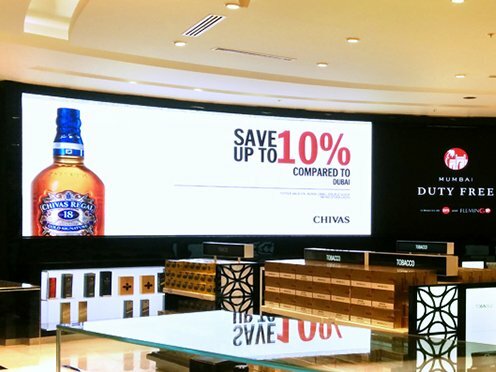 An LED interior display wall will definitely do the trick by capturing the right attention of your customers.. You can advertise your products or upcoming launches, or perhaps great discounts, you can feature ramp shows, or produce live feed of your products. 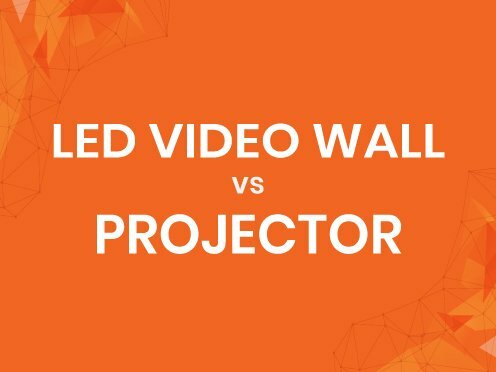 To obtain the optimal benefits of the interior LED display wall, you must place it strategically in your store, be it on the entrance or near cash counter or right in the middle of your store, it is bound to give you beneficial results. Never Judge A Book By Its Cover – But Sadly Everyone Does. In order to grab the attention one needs to show best of its features. In this age of visual presentation for example, take the HOLLISTER showroom in Dubai. It has some of the best-placed interior LED display walls. It proves as a beneficial addition to their brand, because it makes them stand out, with its futuristic outlook and innovative design. Eminent fashion houses like Gucci, Prada, Versace, Louise Vuitton etc. have understood the relation between technology and branding. All the big brands are very well aware that people to the newest, latest and hottest trends in technology and they are getting these trends to work with their brands. For consumers, the fashion brands that display their advertisement using the latest technology must also be up-to-date with the newest market trends in fashion and lifestyle. It’s time to re-new your relations with technology and open handedly welcome an Interior LED display wall for advertising your brand in lavish way and it’s a onetime investment. An indoor LED display screen no doubt is an expensive investment, but consumers can definitely not resist a HI-definition wall display as it screams magnificence, which only a luxury brand, like yours can afford. India is technologically developing at a really high rate as your brand needs to be a part of the growing India you will need the best and the latest in the market of technologically advanced advertisement tool-just like the Indoor LED displays which will not just enhance your brand value but also give high returns. Yes, truly said. This digital signage works actually as an attention seeker for your business.